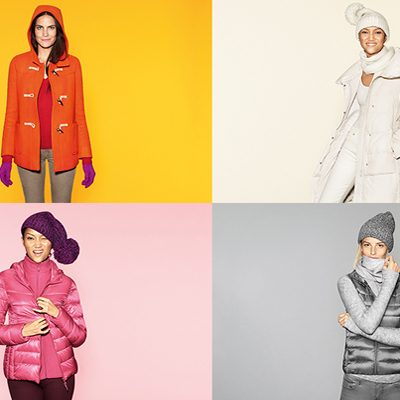 In the cold months that winter brings to Boston, it can be tough to stay warm AND fashionable. 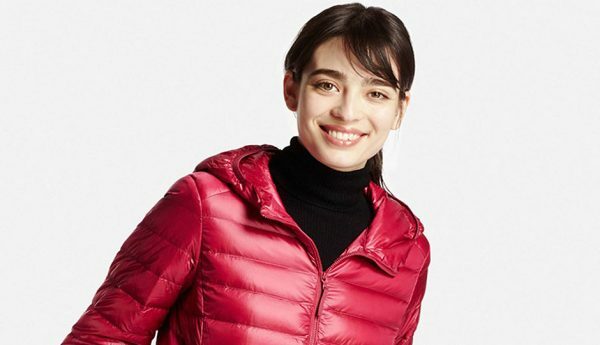 Our friends at Uniqlo pulled together a few looks that will work for virtually anyone while keeping them toasty. 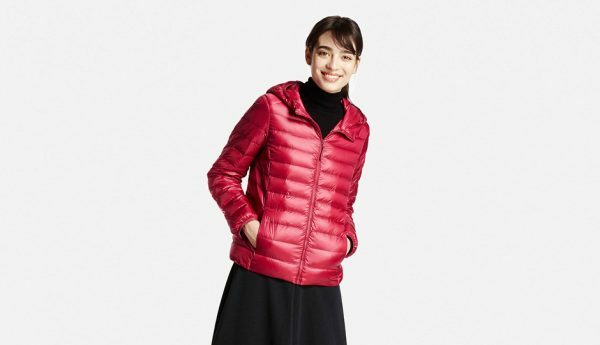 This women’s jacket is made from thin, warm ultra-light down material with durable water-repellent coating and waterproof threads, so a little rain is no problem. An aluminum-enhanced lining gives it better insulation. The shell has a glossy sheen for a sporty style, and narrow quilt stitching adds a feminine touch. Packs down compactly into an included pouch for easy carrying, so it’s there when you need it. 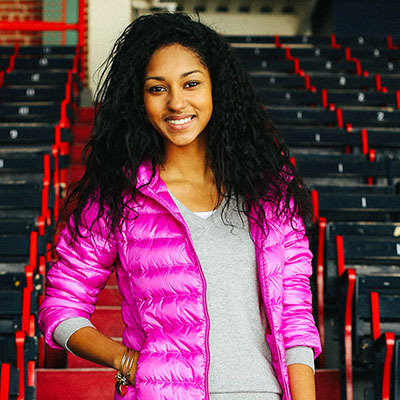 The classic flight jacket goes with everything! Its appeal comes from the ability to match it with absolutely anything, from pants to skirts. From the sheen and just-right firmness of the material, to the chunkiness around the arms, Uniqlo has managed to reproduce the essence of an authentic MA-1 flight jacket. This outstanding piece of outerwear sets trends just by putting it on. The deep V-neck design makes this cardigan easy to match with both casual and dressy outfits. 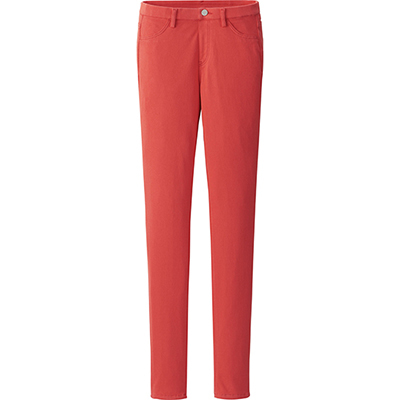 Uniqlo gives it a slim neckline and wide ribbing at the waist and cuffs for a stylish look. 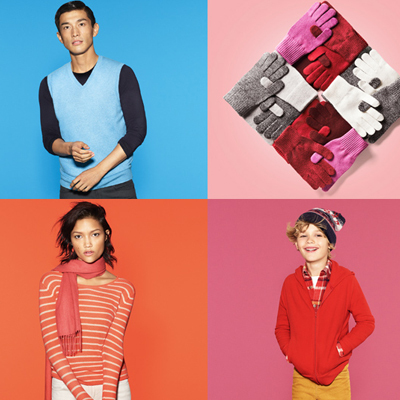 The Merino wool is specially processed to prevent pilling and to make it machine washable. 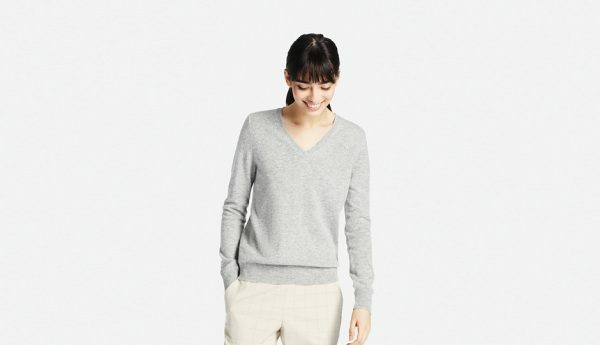 This stylish, stretchy casual knit sweater is available in a matching set for a seasonal look. The boxy cut showcases the stretchy feel of the fabric. It has a shorter hem and three-quarter sleeves create a less-serious look. Pairs well with Uniqlo’s matching pants for a simple, seasonal outfit. 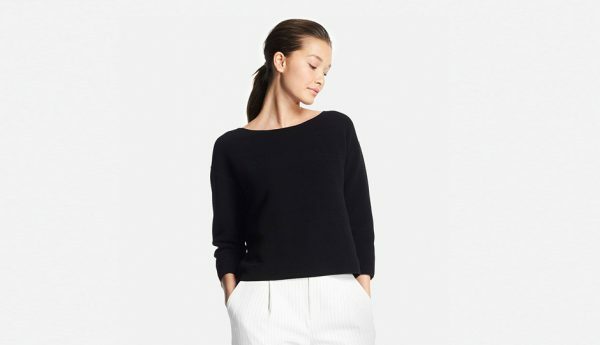 This women’s V-neck sweater features the unparalleled soft feel and elegant texture of 100% luxurious cashmere, plus a sleek, feminine outline. The narrow ribbed collar and long hem give it a trendy style, and the simple design works great with a variety of looks from dressy to casual.